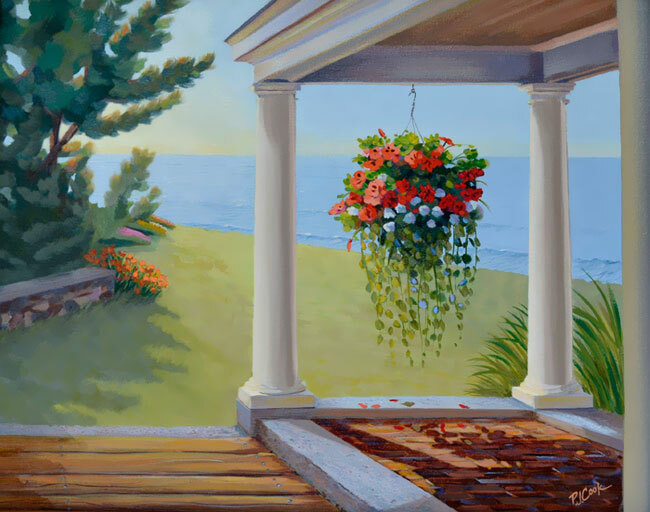 SOLD The vibrant hanging flowers on this porch overlooking the ocean is the focal point in this original oil painting. 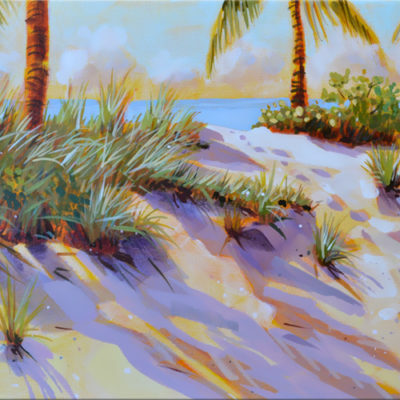 This pretty scene is an original oil painting on canvas with a size of 16″ x 20″. The sun is lighting up this hanging planter of flowers that are on a porch with pillars. This porch overlooks the ocean. 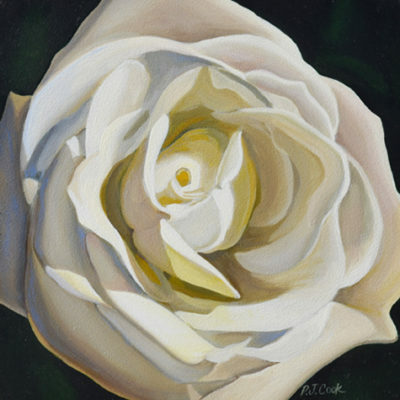 This pretty painting would complement any room in your home. 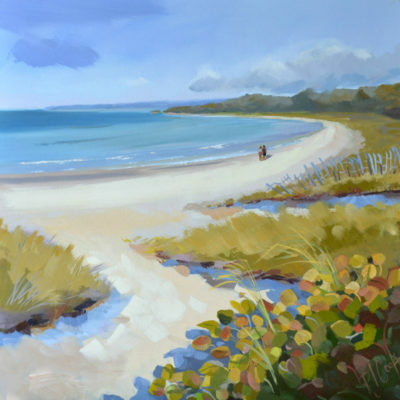 View this painting from start to finish on the blog page by clicking here.